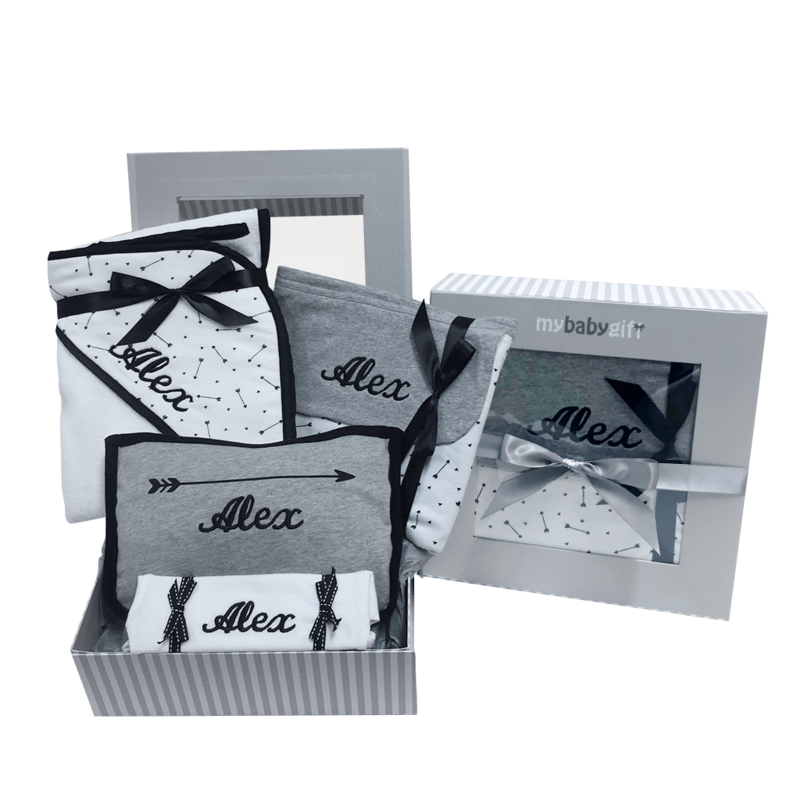 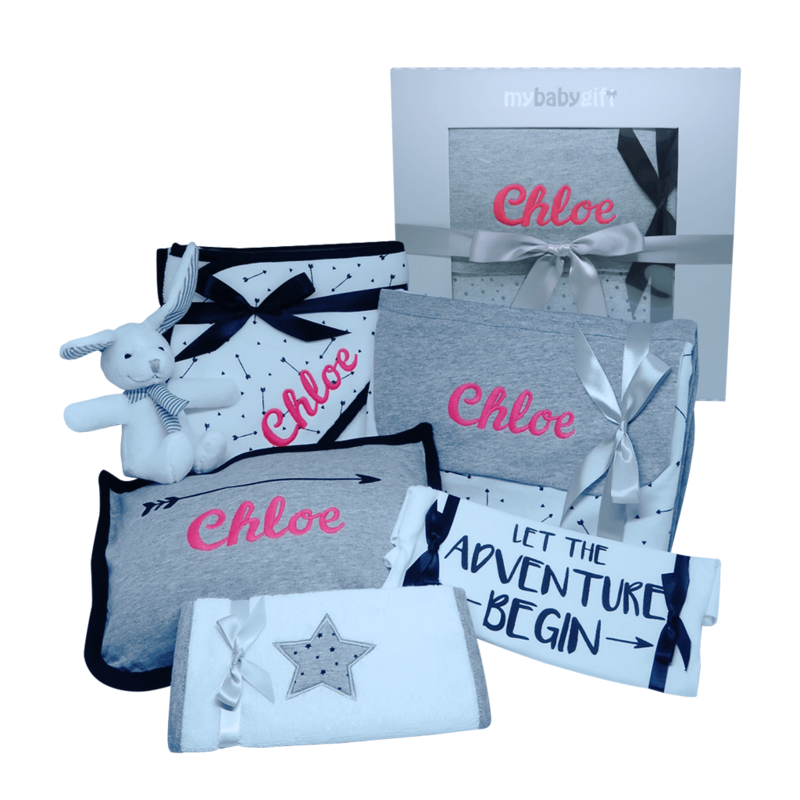 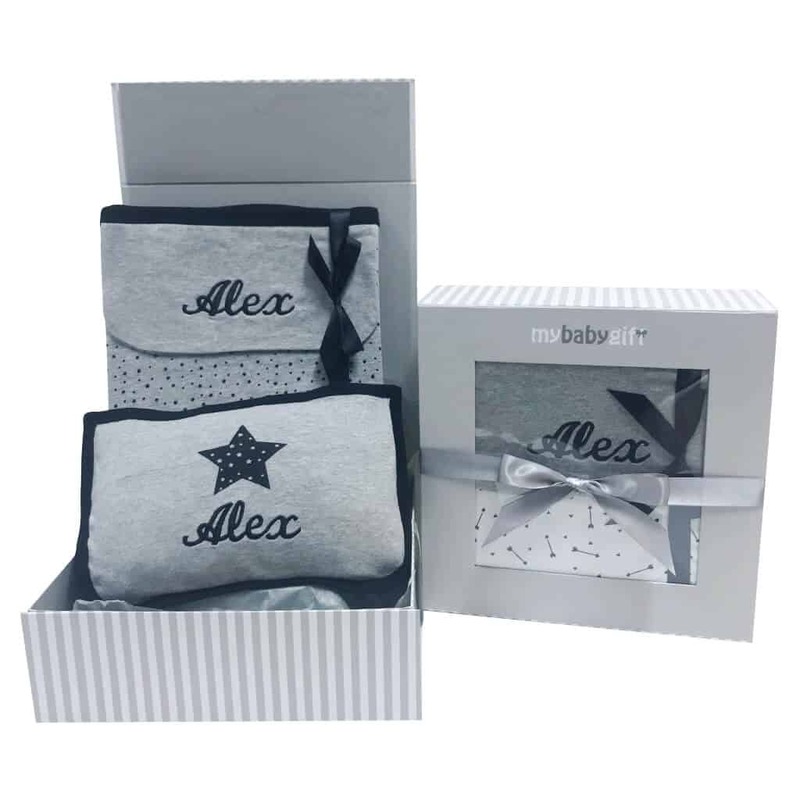 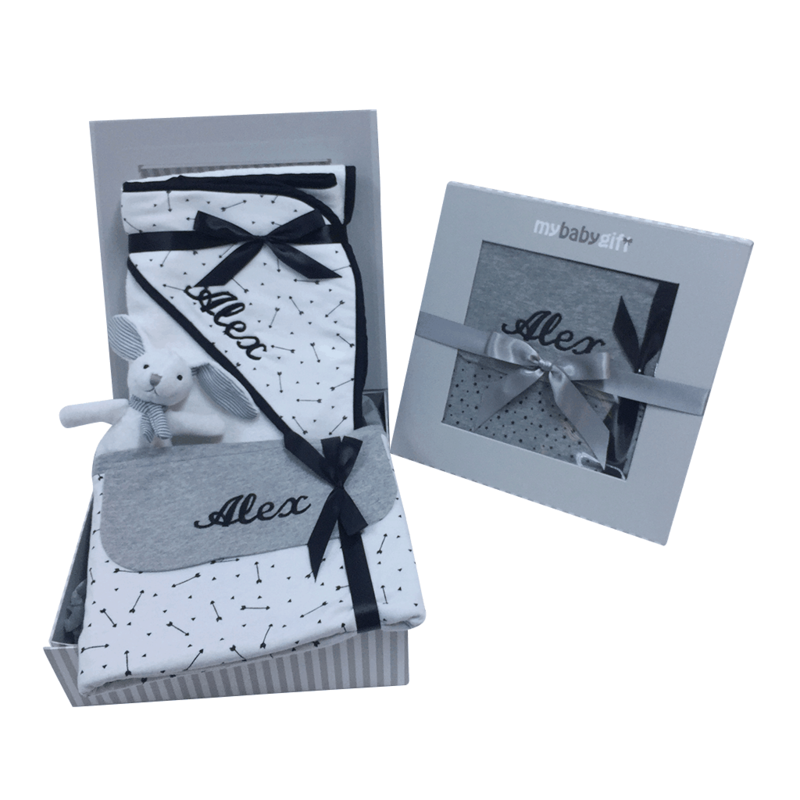 Buy unique gifts for newborn girl at MyBabyGift! 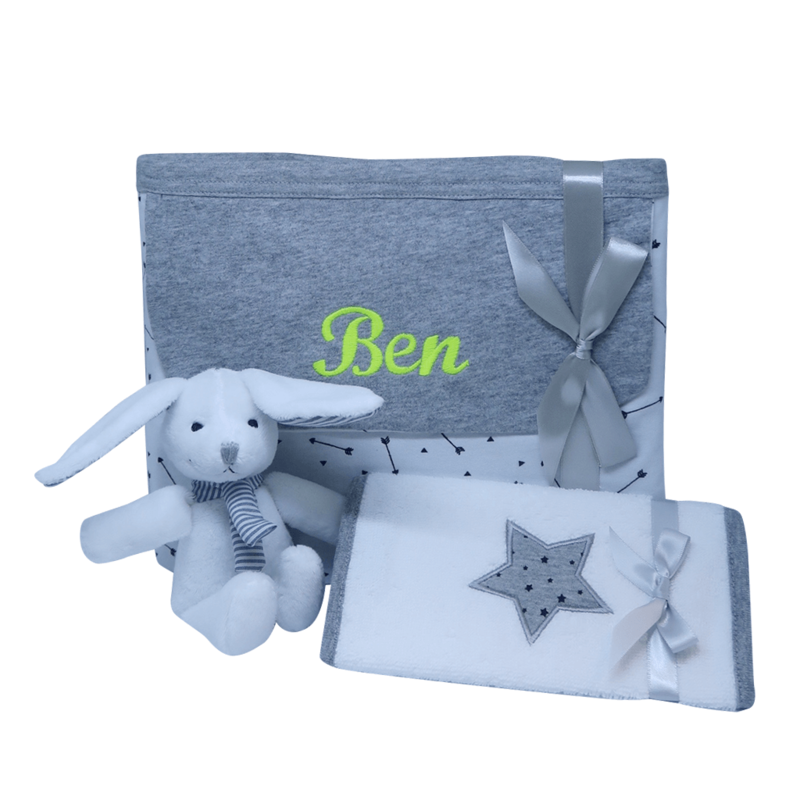 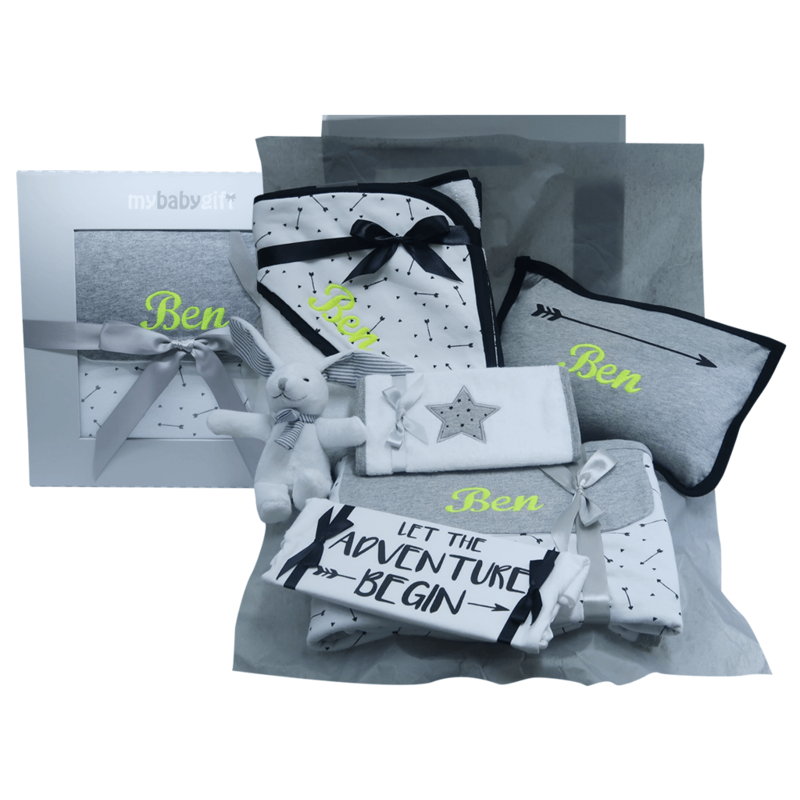 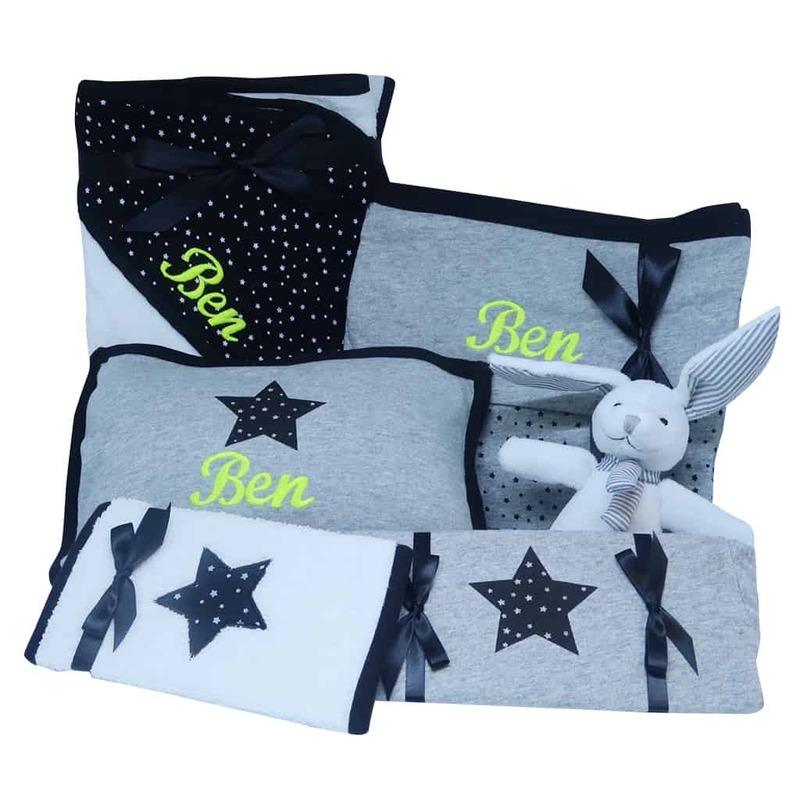 Personalized baby shower gifts, cushions, blankets, soft toys! 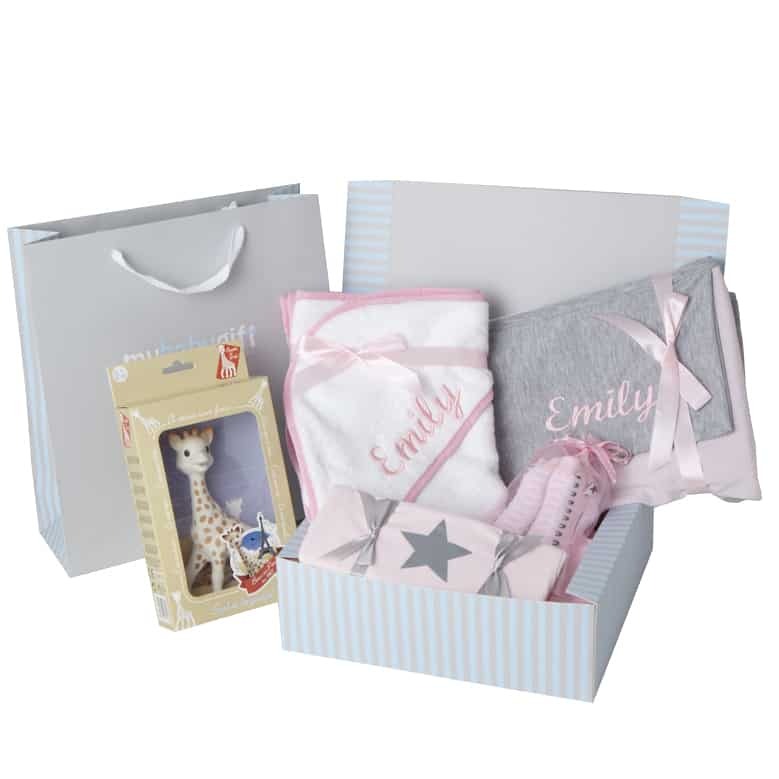 The best newborn baby girl gift ideas!